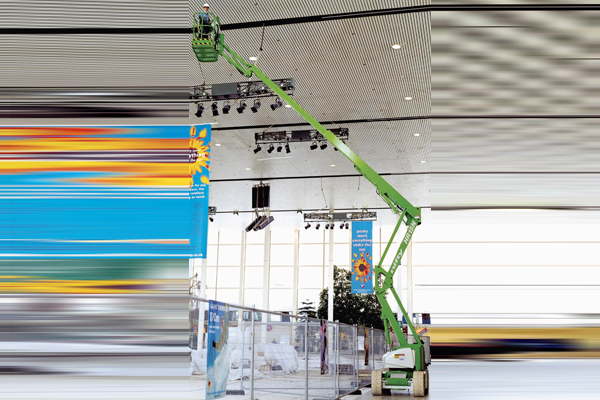 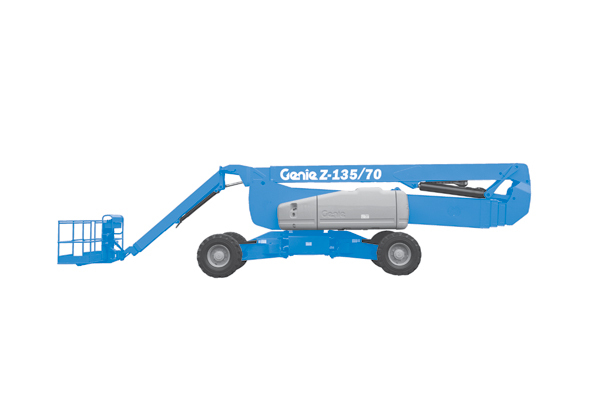 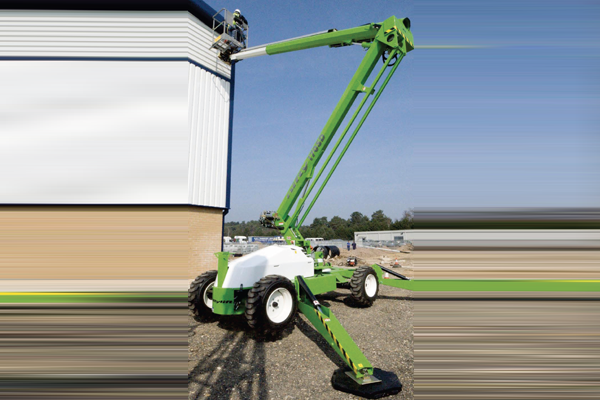 The Nifty Height Rider 17N (HR17N) will lift 2 men and their tools to a working height of 17.20m or an outreach of 9.60m. 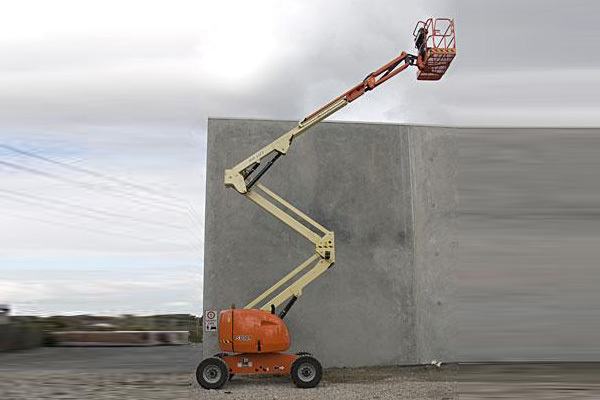 Its impressive 100° platform rotation and 150° flyboom provide exceptional control when positioning the platform making tasks quicker and easier to perform. 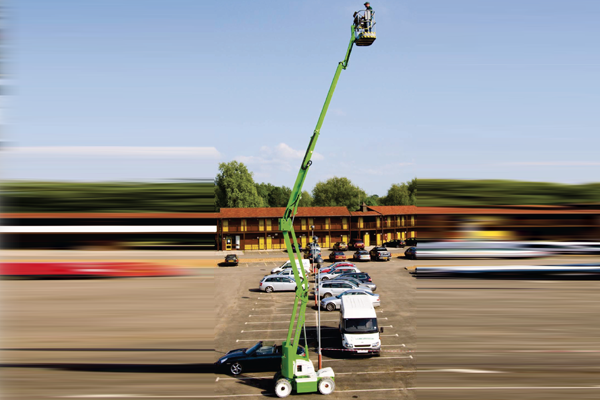 A super narrow 1.50m width base enables travel in restricted access areas and optional Bi-Energy power makes the HR17N even more versatile, allowing it to work both inside and out with equal ease.